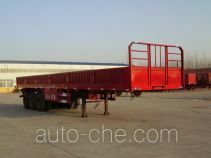 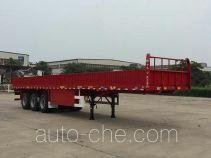 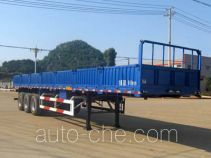 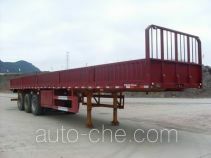 Nanming trailer LSY9405 (batch #253) is made in China by Lishui Nanming Special Purpose Vehicle Co., Ltd. 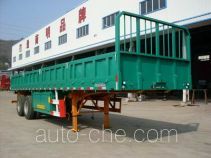 The company is located in Lishui, in Zhejiang Province, China. 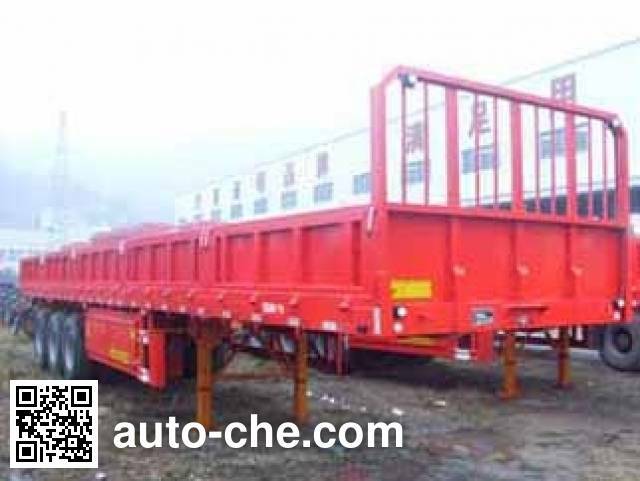 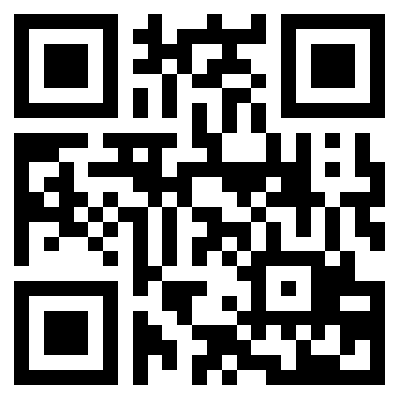 Manufacturer Lishui Nanming Special Purpose Vehicle Co., Ltd. 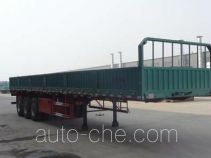 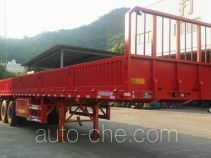 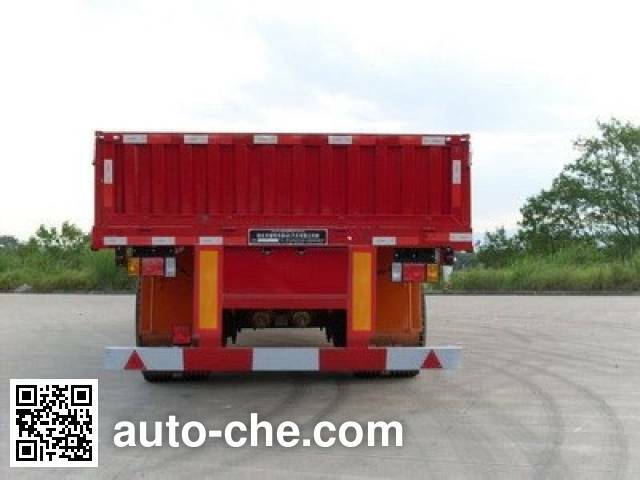 Wagon tailgate column cartridge can be used in the form of interpolation or extrapolation, tailgate optional flat structure, each side of the fence 5 and 6 selectable, optional rear license plate is not enclosed, the upper part of the headboard Optional closed with steel. 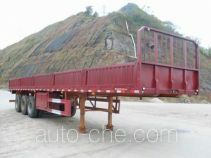 Curb weight change in the 3% range. 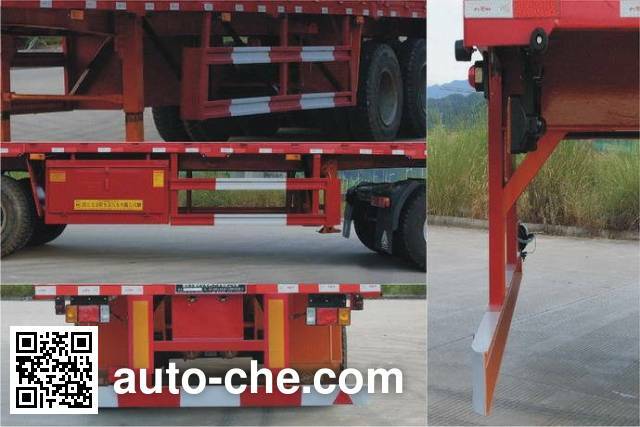 ABS System Manufacturer: Guangzhou Municipal Bureau of Automotive Brake Technology Development Co., Ltd., Model: cm-0331000 (pneumatic). 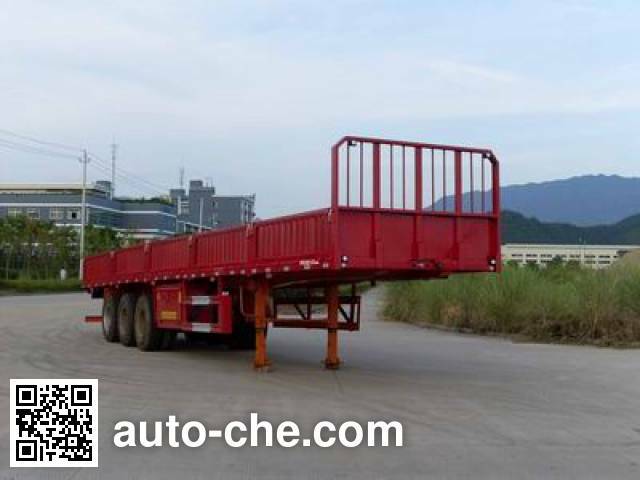 Side, rear protective materials for Q235, side protection is bolted connection after connection protection for welding.After the lower guard section size 140mm × 58mm, high off the ground 465mm.